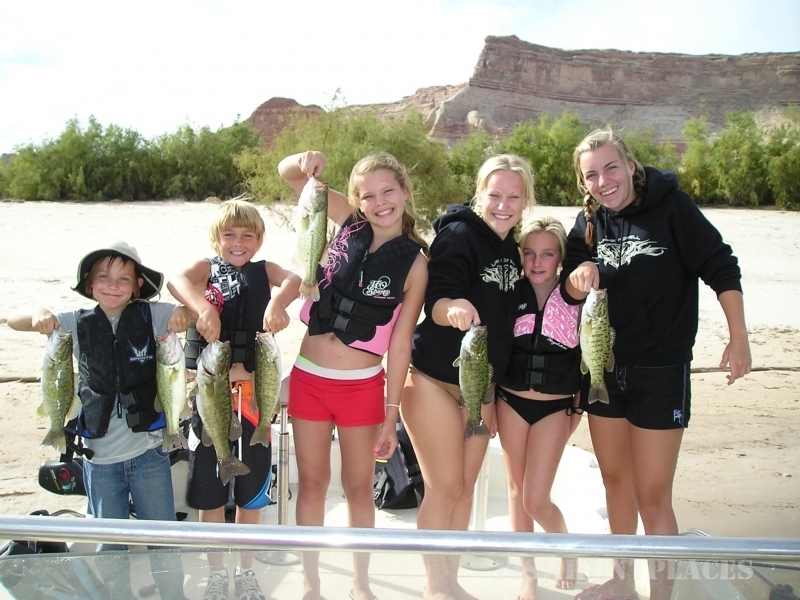 Are you thinking about vacationing on Lake Powell? If you are, and you’re looking for a guide to take you fishing and take in the sights of this beautiful lake, you have found the right person! 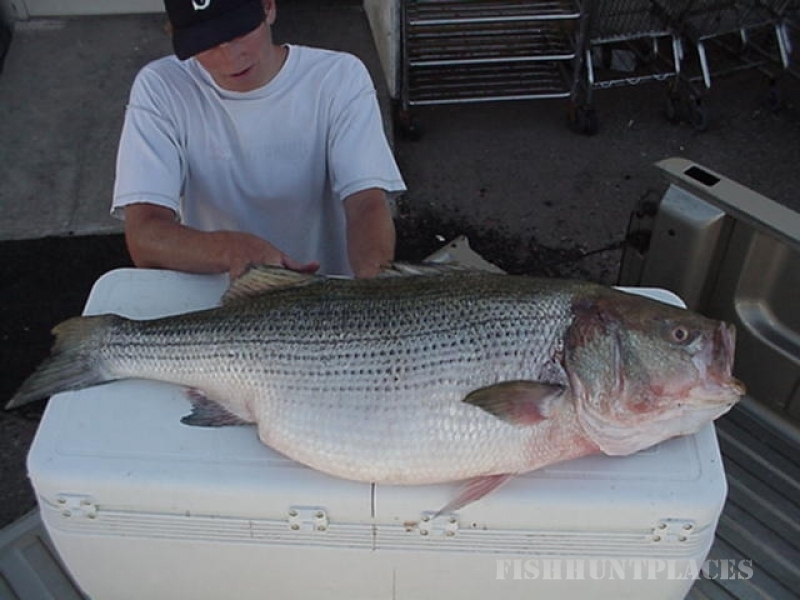 Captain Mike has been fishing on Lake Powell for 35 years. He knows where the fish are and how to catch them; he’s honest about how good the fishing is. People always ask when is the BEST time to come fishing on Powell, the answer I believe, is the last week in March thru the middle of May.